Hi! My name is Rebecca and I’m Rea’s eldest daughter. As she’s been busy with lots of projects she’s asked me to write some guest entries for her book blog. As a bibliophile myself, I am happy to jump in! I have my own blog over at http://scottybecca.wordpress.com where I write about my life in Scotland, books I love, and anything else that piques my interest. I am excited to be doing a series of entries over the next few weeks on some of my favorite summer reads – ranging from picture books to literary classics. Today we get to explore the world of picture books, an area that holds a special place in my heart. One should never outgrow a good picture book – the beauty of a simply crafted story accompanied by creative illustrations, these are books for all ages. These books were staples of my childhood, bringing alive a time and place far from my experience. 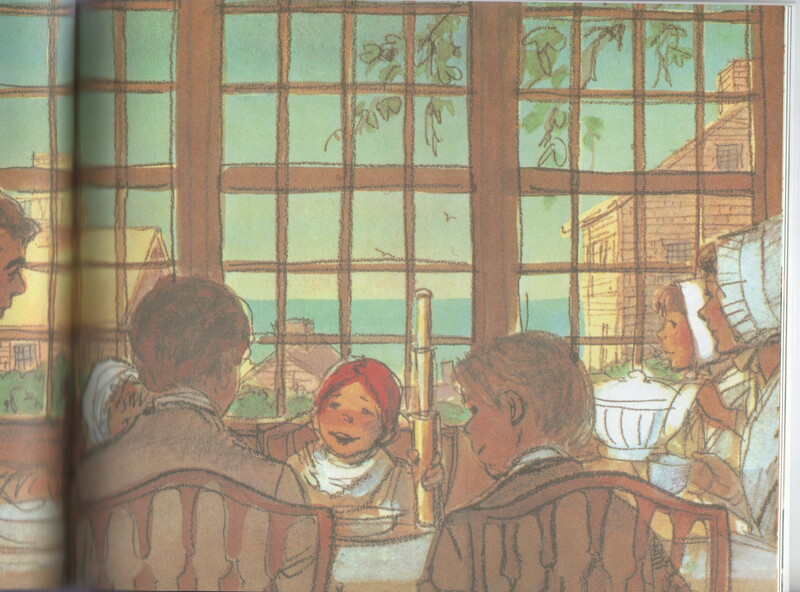 Set during the height of the whaling age these stories feature the Starbuck family, Quakers living on Nantucket amidst all the hustle and bustle of a vibrant shipping port community. Obadiah, the youngest son, is the main protagonist and he’s very much a classically mischievious boy. Brinton Turkle wrote and illustrated each of these books with a specific purpose in mind: “In writing, I use all sorts of tricks to capture the attention of my young audience: suspense, humor and even charm, when I can muster it. But no matter how successfully I may entertain, I am really up to something else: subversion. My abilities are implacably lined up against the hypocrisy, materialism, and brutality that so pervade our society. As my readers leave childhood behind, I hope that they will carry with them an appreciation for such alternatives as integrity, mutual respect, kindness and reverence for life. These alternatives are in my books and I pray that exposure to them will play a part in the construction of a better tomorrow.” As a child, I never suspected these stories of being subversive – they were just good stories that worked into my small brain the ideas of kindness and generosity and courage. The best stories are like that – they teach great lessons without being didactic. 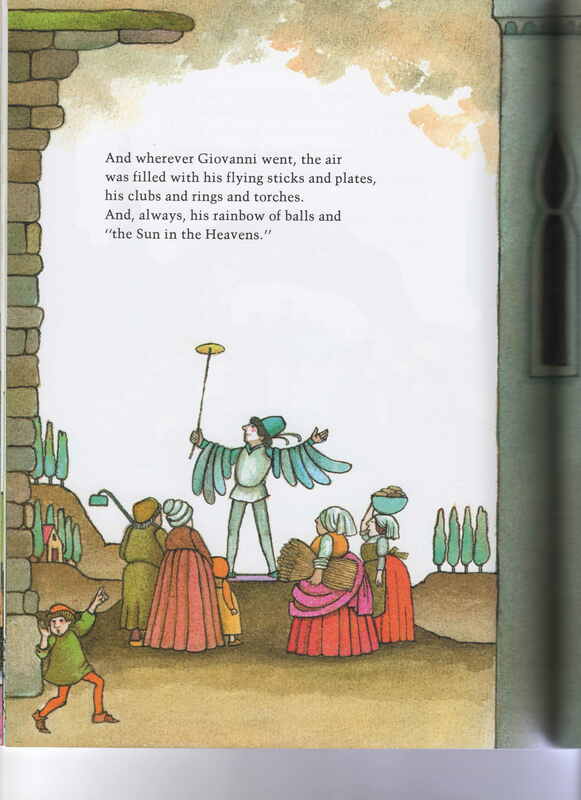 Turkel’s illustrations are so charming and I can remember looking at each detail as a child. Although these were often read aloud to me, I also loved reading them myself, making them perfect for summer. 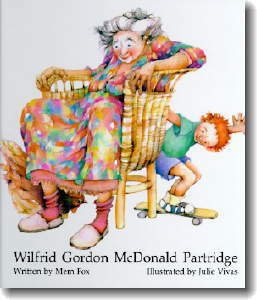 Wilfrid Gordon Mcdonal Partridge by Mem Fox was a newer discovery for me and I loved it from the first time I saw it. How could I not? The illustrations of delightfully rumpled children living in realistically messy houses are charming. I remember hoping that the story was good enough to justify such great illustrations and was delighted to discover that the story is a treasure. Wilfrid Gordon McDonald Partridge, who isn’t very old, is best friends with Miss Nancy Alison Delacourt Cooper, who is very old. In his heroic attempt to help Miss Nancy find her “lost” memory, Wilfrid has all sorts of adventures and the story beautifully illustrates the friendships that can exist across all ages. Charming, whimsical, and moving, this is one of my all-time favorites. Another later discovery, this book is a bit heart-wrenching. 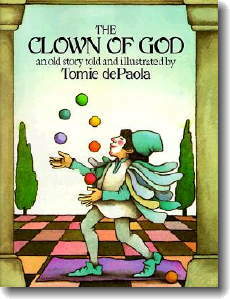 The Clown of God by Tomie dePaola is based on an old Italian legend about a clown who offers the Christ Child the gift of his talent and the miracle that follows. Much like the story of the widow’s mite it’s a good reminder that the best gift one can give is the gift of self. I am also taken with the illustrations which seem to me to model those of stained glass windows. As a side note, I love this book but do recognize that the ending can be upsetting. Please preview it before sharing it with especially sensitive children. 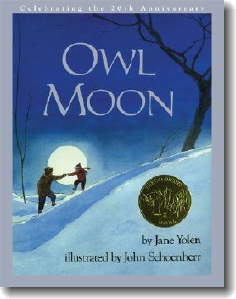 Owl Moon by Jane Yolen is a great bedtime story. 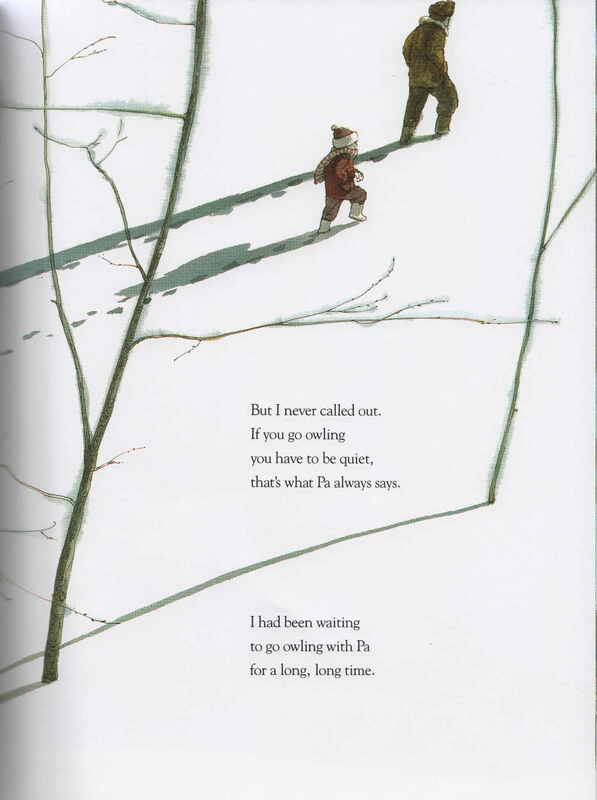 It’s as quiet as a wintery night and speaks of the special relationship between a young child and her father. 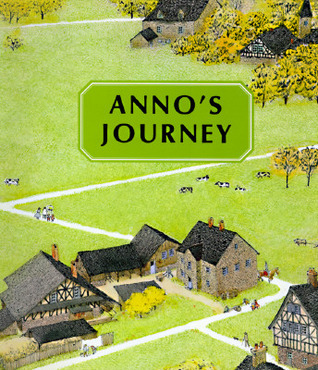 Expansive illustrations play well with the sparse text giving the story a bigness that is uncommon in a children’s book. I hope you’ve enjoyed this little foray into some of my favorite picture books. 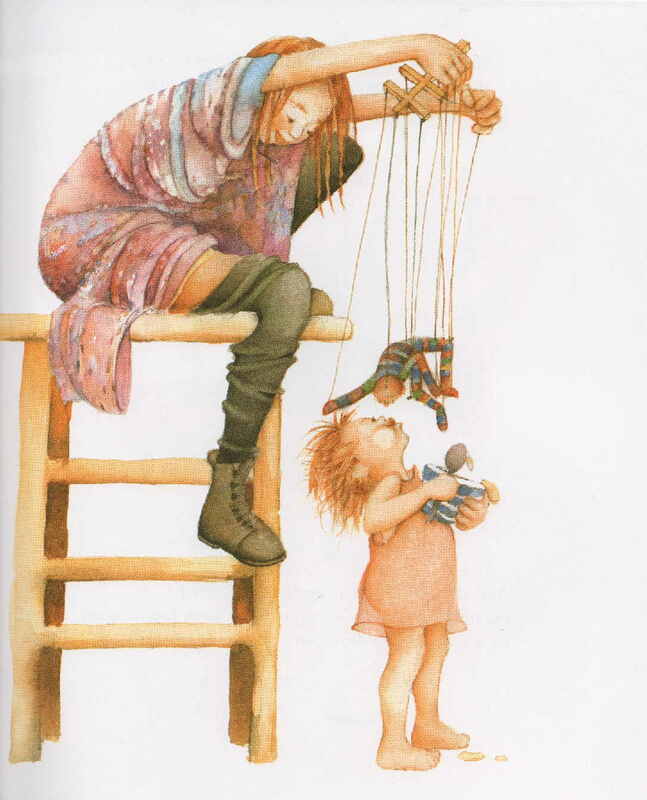 I will be back with more and in the mean time, please share your favorite picture books. I would love to hear about what you’ve been reading, what books you loved as a child, and even what books you’re planning on reading this summer. I’m sure the other readers would love to hear too – so share your thoughts.